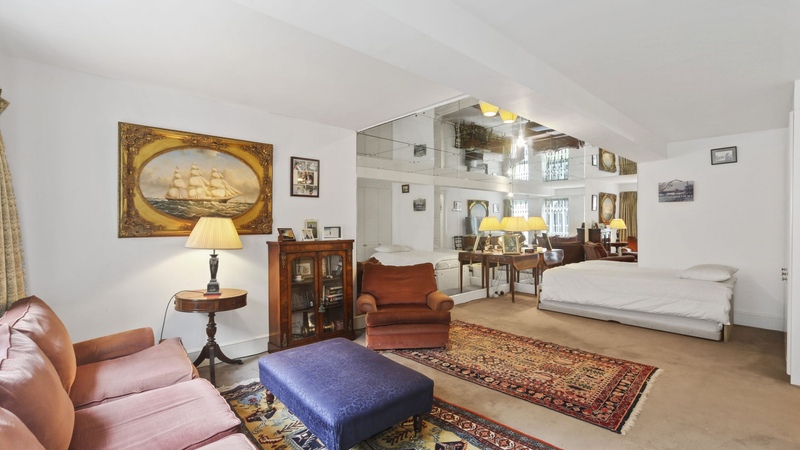 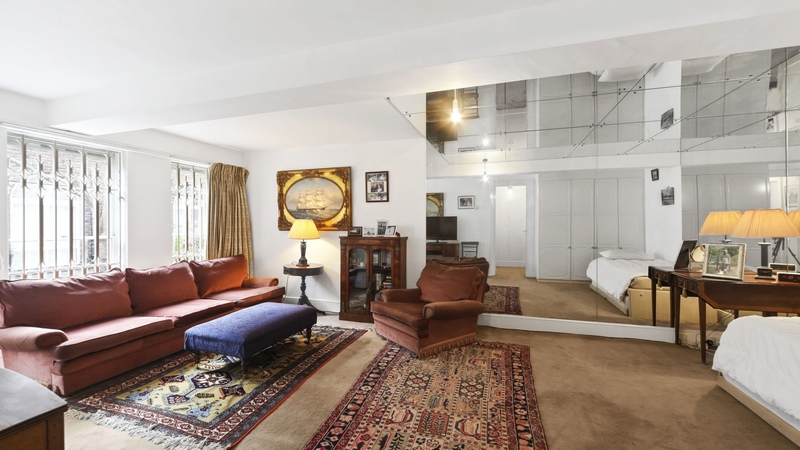 A wonderful opportunity to purchase an ideal pied-a-terre in the heart of North Belgravia. 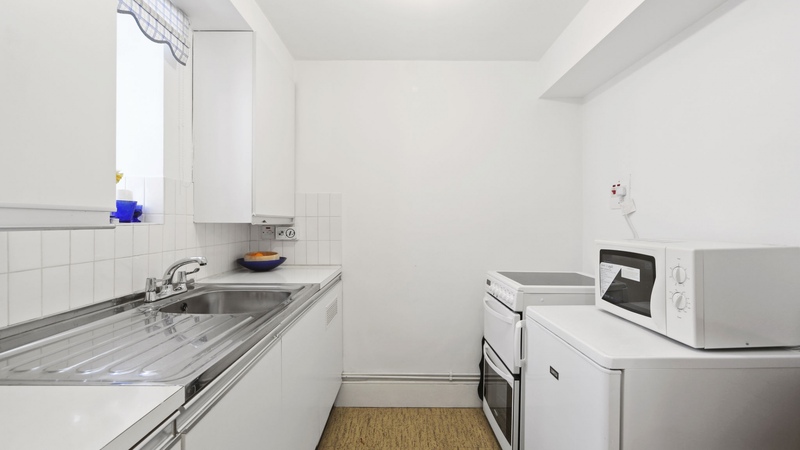 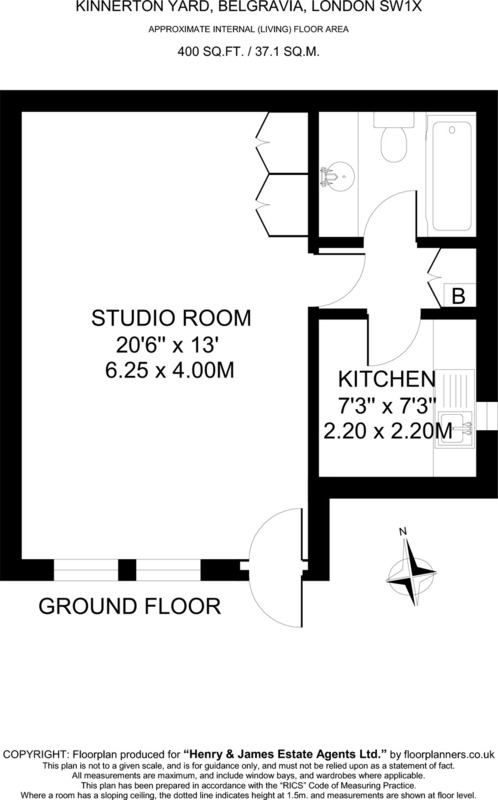 This studio apartment which measures 400 Sq Ft currently has a separate kitchen and bathroom. 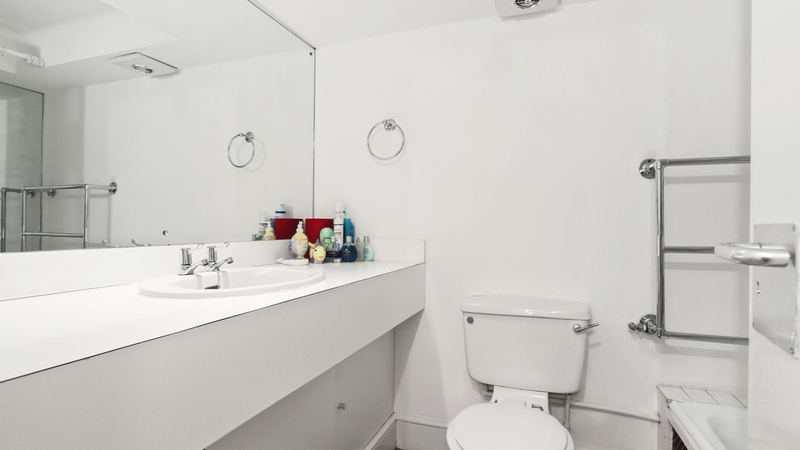 Having obtained the correct permissions the layout could be changed to suit the new owners individual needs. 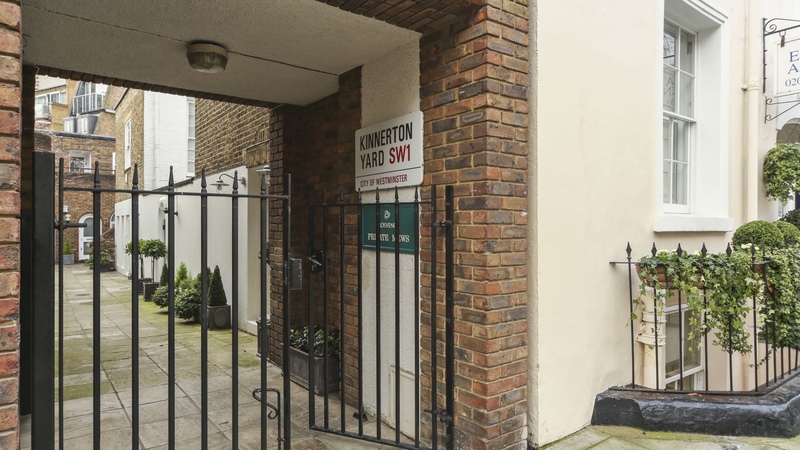 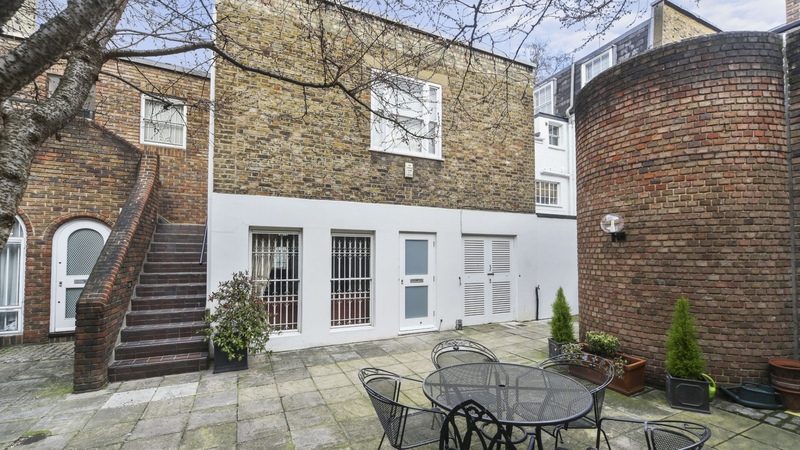 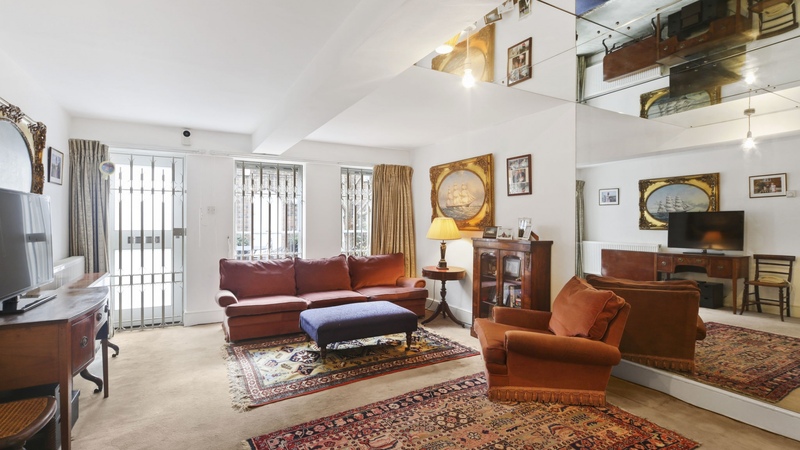 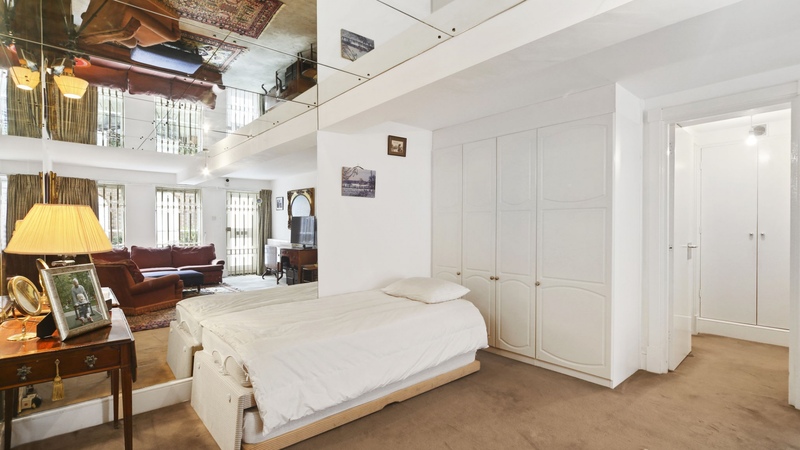 The property which would benefit from refurbishment occupies a quiet and secluded location off Kinnerton Street, which in turn gives easy access to the popular amenities of the newly regenerated Motcomb Street.